Hi I'm George, welcome to my page. 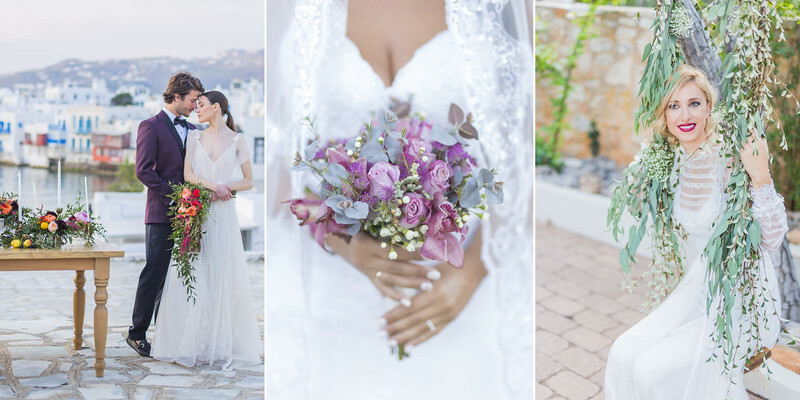 I'm a destination wedding photographer based in Greece and the stories I love the most are those in pictures, because I can make my own story from the images. My imagination is set free. I adore photographing weddings, because I can tell the natural story of your love and the real beauty of a wedding is that the occasion creates itself. It is organic; a living thing. I enjoy travelling and I am lucky enough to do a lot of that in my job. But in the end life comes down to just one thing – the people you love. And I love spending time with my growing family. I would love to hear about the journey that has brought you this far.